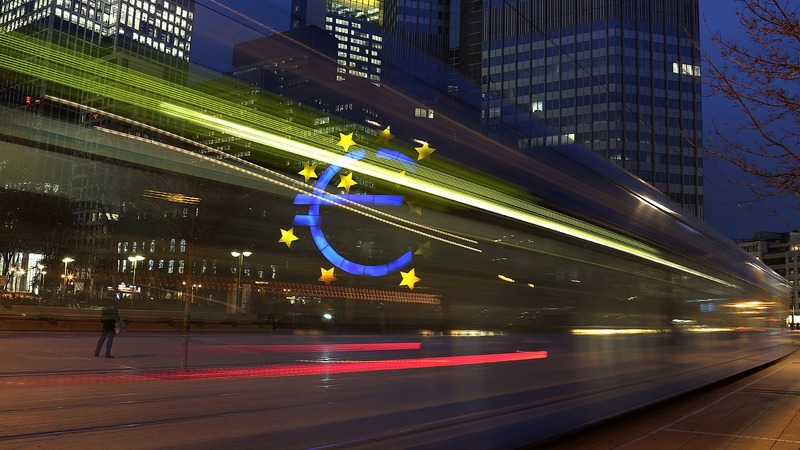 The European Commission presented on Wednesday (31 May) its proposal to “move forward” on eurozone integration with a treasury, a finance minister and several instruments to make the financial sector less vulnerable to crises. The document, which is part of an ongoing reflection about the future of the EU, aims to “fill the gaps” in the single currency and to help the eurozone economies to converge. SPAIN has been warned by Brussels it could be refused a huge amount of financial support if it fails to get its budget deficit under control. The European Commission has to re-rule on the possible freezing of funds for Spain, after consulting the European Parliament later this month or in early October. LISBON/BRUSSELS/BERLIN (Own report) – The EU is exerting massive pressure to prevent the new Portuguese government from reversing austerity measures. Last Friday, the EU Commission conditionally accepted – with stipulations – Prime Minister António Costa’s Draft Budget Plan aimed at phasing out the austerity policy. Brussels has already scheduled a budget reassessment for the spring. During her meeting with Costa, the day of the Commission’s decision, Angela Merkel urged Portugal’s prime minister to continue to pursue his predecessor Pedro Passos Coelho’s austerity policy. Powerful financial market actors, notably the Commerzbank, are also opposing the democratically elected Prime Minister. The socialist minority government – supported by smaller leftwing parties – is facing a crucial test. Through all the ups and downs in the EU at the moment, keep in mind the bigger picture: The Euro was designed to fail. It was known a lot of the countries allowed into the EU didn’t meet the requirements to begin with, but were intentionally let in to fulfill the end goal: Break nations in half and create vassal states in subservience to a resurgent German hegemon through bailouts from it’s Troika proxy that require giving up national sovereignty in exchange. Having, as we previously explained, been given ‘just enough rope’ by the Germans, we thought it worth looking at just what Greece capitulated on (or perhaps a shorter version – what they did not capitulate on) and how Tsipras and Varoufakis will sell this to their fellow politicians… and most of all people. PARIS/BERLIN (Own report) – Paris has strongly reacted to Germany’s new attempts to impose its austerity dictate on the French national budget. Following the German government’s massive interventions in Brussels, German EU Commissioner Günther Oettinger called the French government a “recidivist” in a newspaper column last Friday – because it does not accept the full extent of Germany’s austerity dictates. This is an “uncontrolled gaffe,” said the General Secretary of the ruling French Socialist Party (PS) and called on Oettinger to resign. To impose more massive budget cuts, Berlin continues its efforts to torpedo the budget compromise reached by the French government with the EU Commission in late October. Since months, observers have been warning against a deflationary spiral and strong social protests in France. The EU Commission’s position statement on France’s budget, scheduled for today, may have to be postponed because of German interventions. It is no longer an implausible prospect. “We cannot be seduced,” she said, brimming with confidence after her party secured 46pc of the vote in a by-election earthquake a week ago. Her candidate trounced the ruling Socialists in their own bastion of Villeneuve-sur-Lot. that the current course is “leading to disaster”.